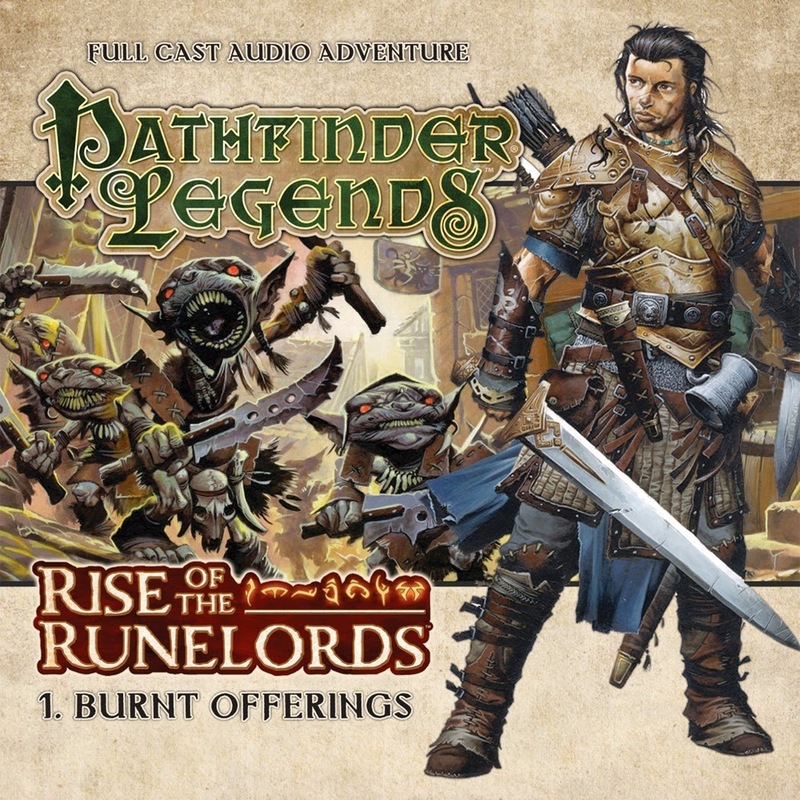 The first part of the audio drama take on the Pathfinder adventure path "Rise of the Runelords" is now available over at Paizo.com as either a CD or MP3 download. The production was done by Big Finish, the folks famous for their Dr Who audio dramas (thank you guys for giving 8 a chance!). I picked mine up today in digital and will be starting it tomorrow (after I finish my current audio book). From what I sampled it sounds pretty good. The voices are a little muffled and are sometimes overtaken by the background noise, but not so much that the story or the characters get lost in the production.